Including video elements in your marketing campaign is a great way to get attention, engage your audience, and showcase what your business offers! However, tackling something like video production can be intimidating to the uninitiated. 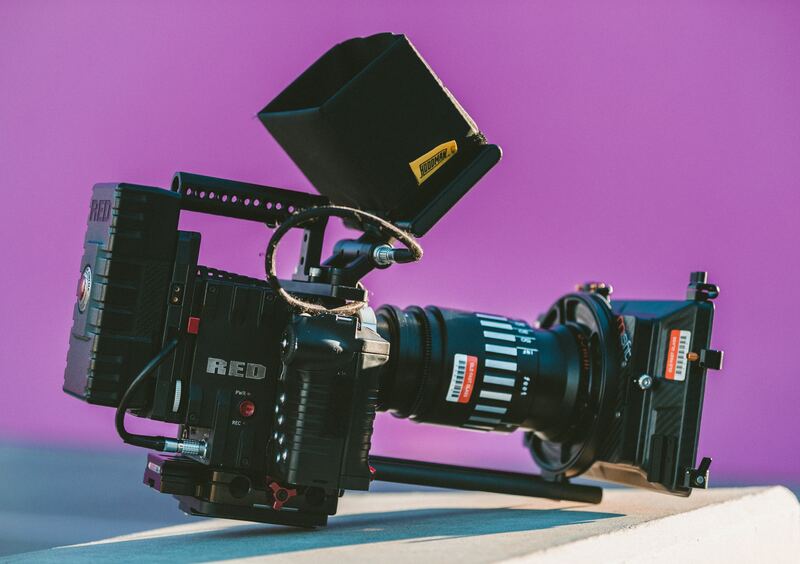 So much goes into video production, including budget, camera-work, script writing, music, and post-production work, and it can be difficult to know where to start? We’re here to help. Before you get started with your video marketing campaign, first ask yourself four important questions: who, what, when, and where? Who is your target audience? Your audience affects every element of your video marketing from the message to where you share it. What is age, culture, socioeconomic status, or location of your audience? Some video types, outlets, and messages are more effective than others, depending on your audience. For example, if you’re trying to reach a younger, national audience, publishing your video online will be more effective than spending money on a local television commercial. Who is your production team? Video production has many layers and should be handled by a dedicated team. Clearly outlining who your production team is, each person’s role, and their expectations will help the production process go smoothly. Video production is best handled by experienced professionals who can tackle every element of your video marketing. When it comes to video marketing, there are a few ‘whats’ to answer. What type of video are you creating? All of this will influence the content of your video, and help you develop a specific, relatable message. Whatever you’re promoting, it should support the overall marketing goals of your business. If you’re advertising a sale, promoting a specific service, or trying to expand your customer base, make sure to develop a script and message that remains focused on your specific goal instead of trying to do it all. This will ensure your message remains clear and has the most impact. Where will you share your video? Are you crafting a video for online advertisements, a presentation for shareholders, or do you want to create a commercial for local television? Not all outlets are appropriate depending on the type of video you’re creating and the audience you want to reach. For example, if you want to demonstrate your product, a television commercial may not be the best outlet. Instead, post demo videos online! Understanding where your video will reach consumers impacts the style and length of the advertisement, and also influences your company’s budget. Create an achievable video production timeline and stick to it. With so many elements, it’s easy for a video production to get off track, especially for the inexperienced. The last thing you want is for your video to cost more time and money than it needs to. With a set schedule, your business will have an appropriate amount of time to dedicate to each point on the timeline, from script creation to filming, and concluding with the launch of your video. MLT Group not only has over 30 years of video production experience, but we’re also marketing experts. This means we can craft an effective video that helps your business achieve its goals. Whether you’re looking for a simple demo video or a full-scale television commercial, we can handle every aspect of the production process. Ready to take your marketing campaign to the next level? Contact us today at 507.281.3490 or sales@mltgroup.com.